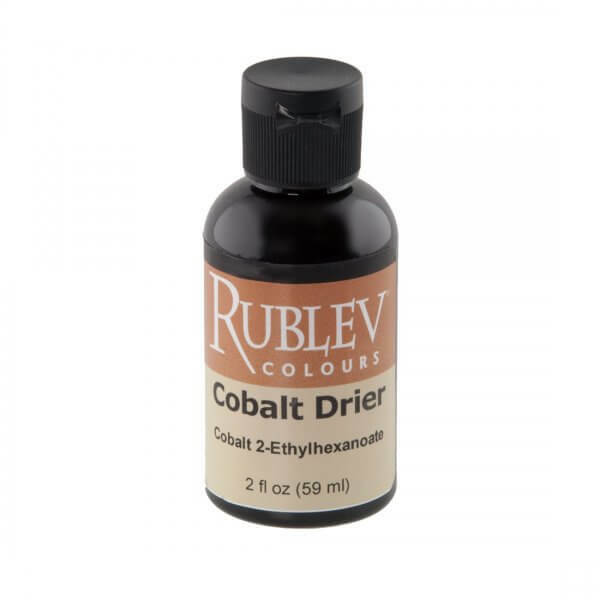 Cobalt is a primary oxidizing drier. Used alone and in thick applications of paint it has a tendency to cause wrinkling. 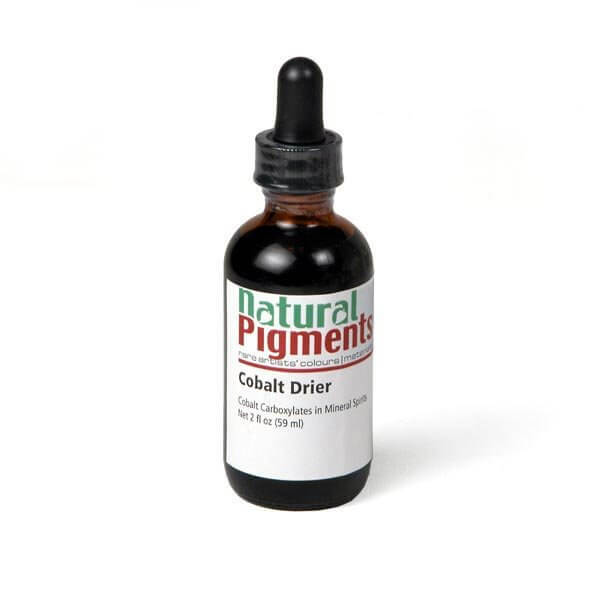 Cobalt is generally used in combination with lead, zirconium, calcium or combination of these metals as a drying initiator. Typically, 0.01% to 0.2% of cobalt metal is added to oil and alkyd paint based on the weight of the binder. Add one drop per 10 ml (about 2 teaspoons) of paint. Suggested use levels should be verified with tests.